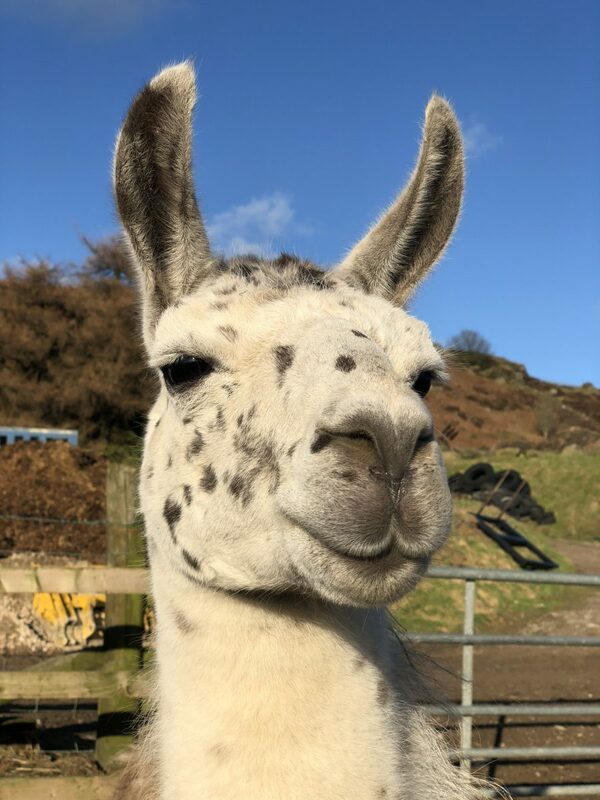 Echo is our ex stud male, he retired from his job this year (2017) after completing his job for the year and hopefully has 4 cria on the way for next year! He has made way for a new younger model for the girls, and hopefully in the future, he will be a part of the trekking team – however a little bit of training is required first! He is dad to Woody, Yogi, Holly, Poppy and Gemma. Echo was best friends with Chester but since Echo got himself a girlfriend (or 4) there is the occasional disagreement between them, but now they are back together, their old friendship is growing again! He loves to show off and you’ll often find him peering over the wall snorting at the other boys!